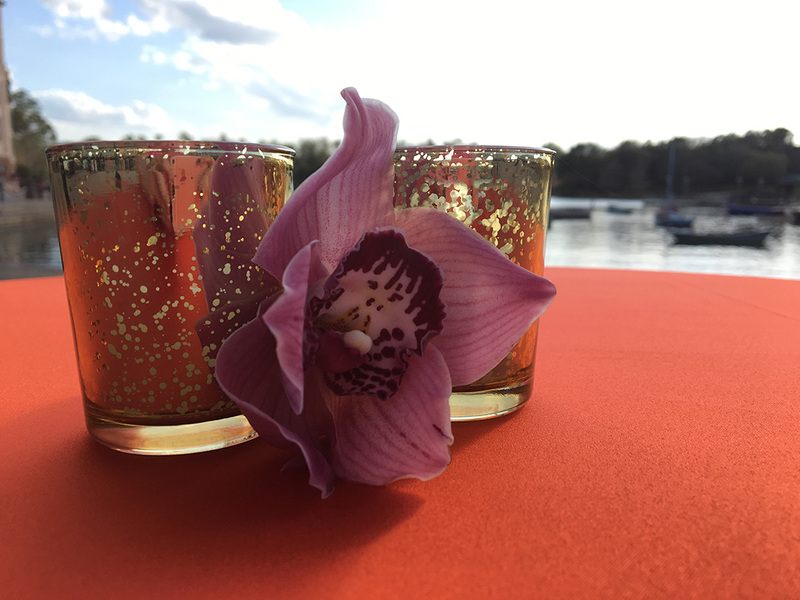 Our style is opulent and bold! 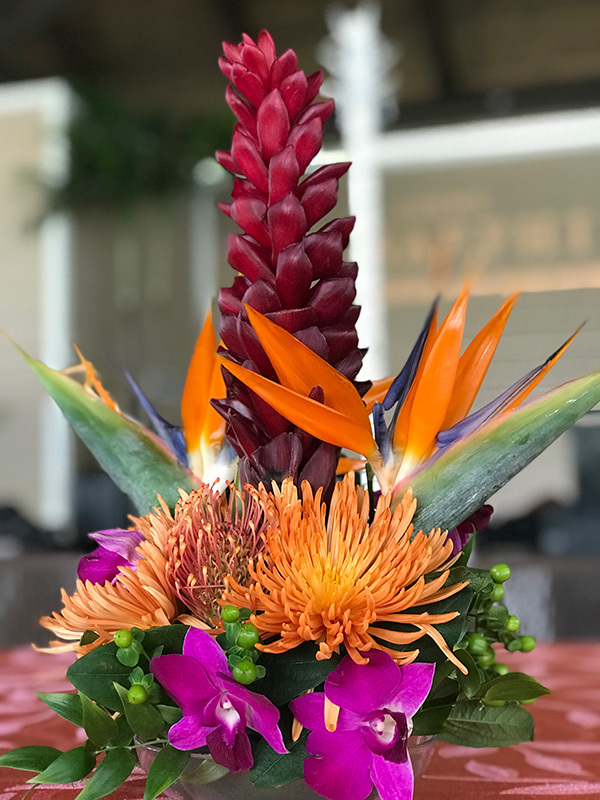 We pride ourselves on using the highest quality of flowers and view each arrangement as a piece of art, perfectly blending colors and textures and natural materials. 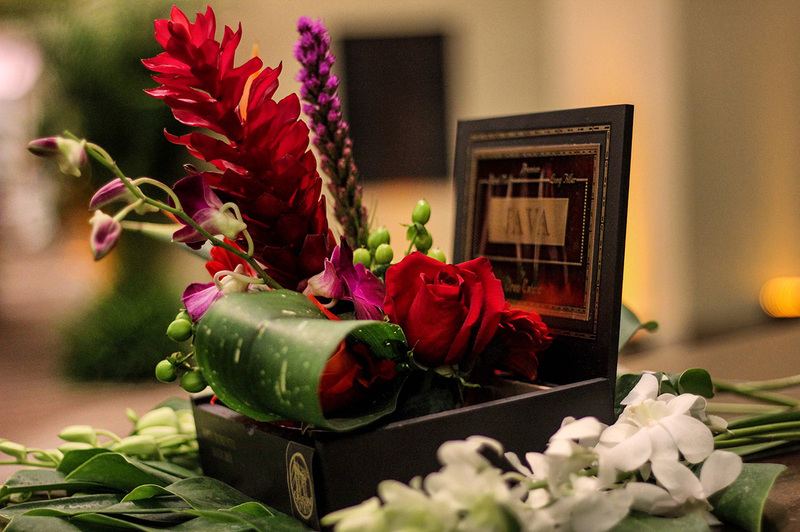 Our designers create masterpieces of all kinds for special and corporate events. 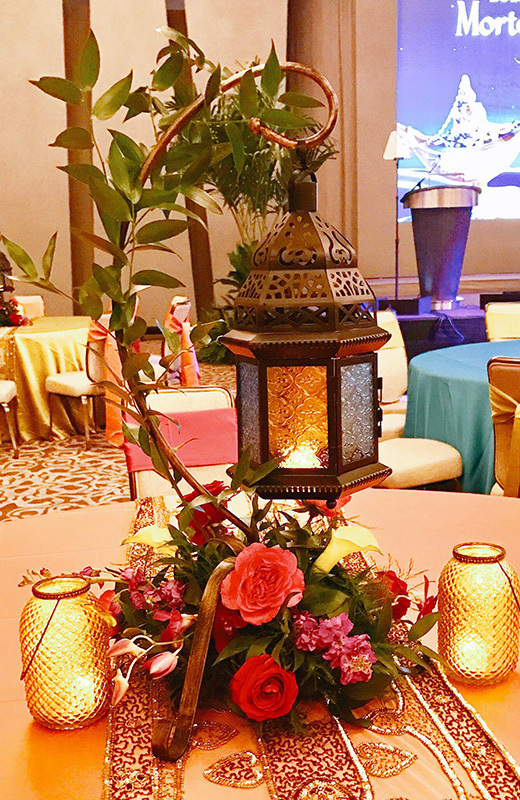 We also provide a wide variety of foliage including large flowering plants and trees, ficus trees and assorted palm trees. 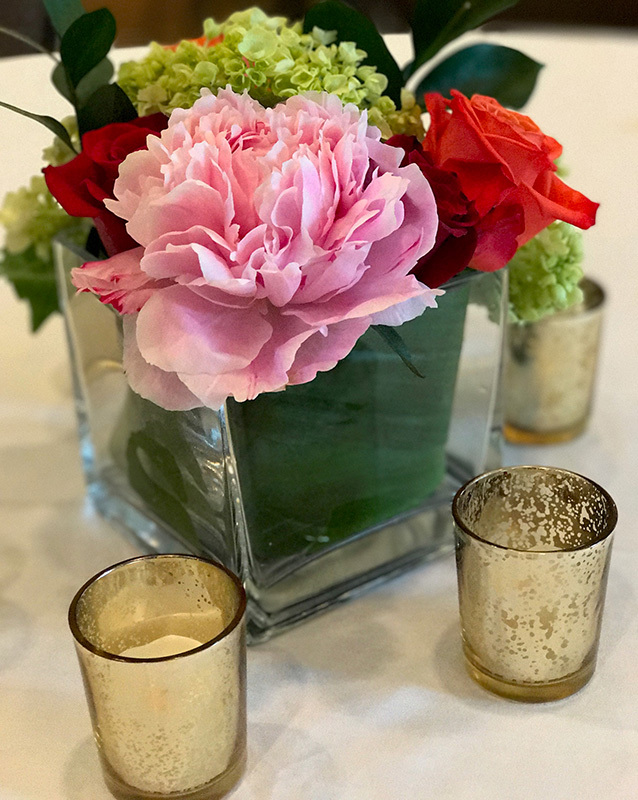 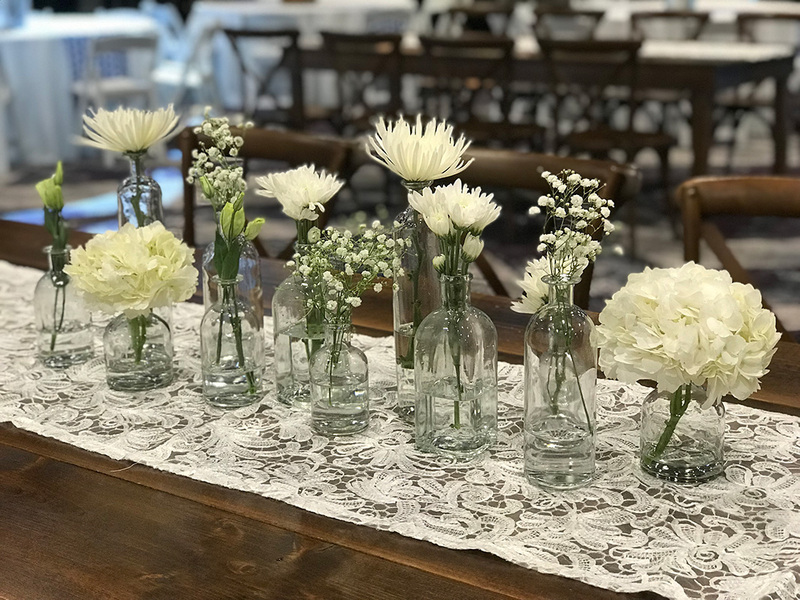 Whether it is a corporate party or a wedding, we know you want your event to be memorable and special — what better way to make it so, than with some gorgeous flower decor? 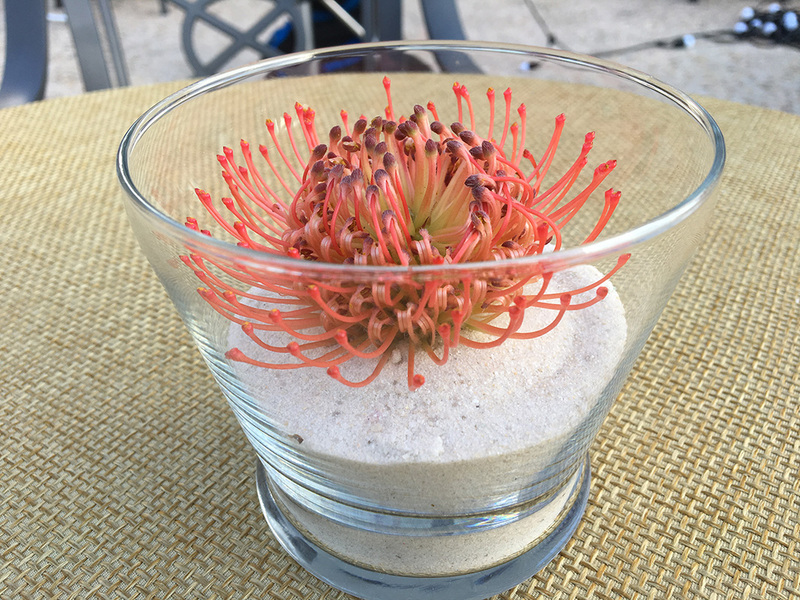 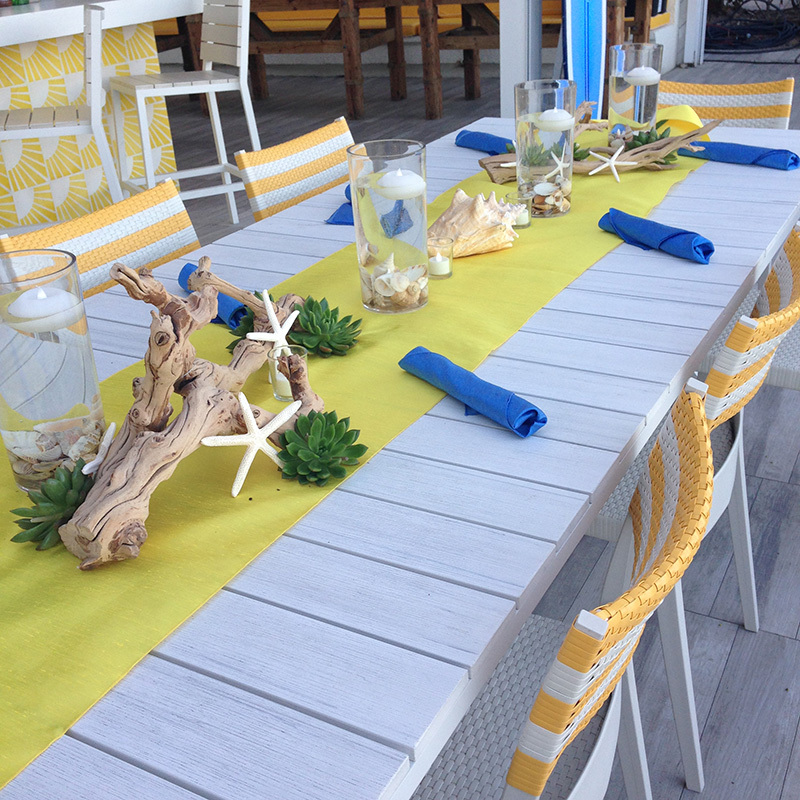 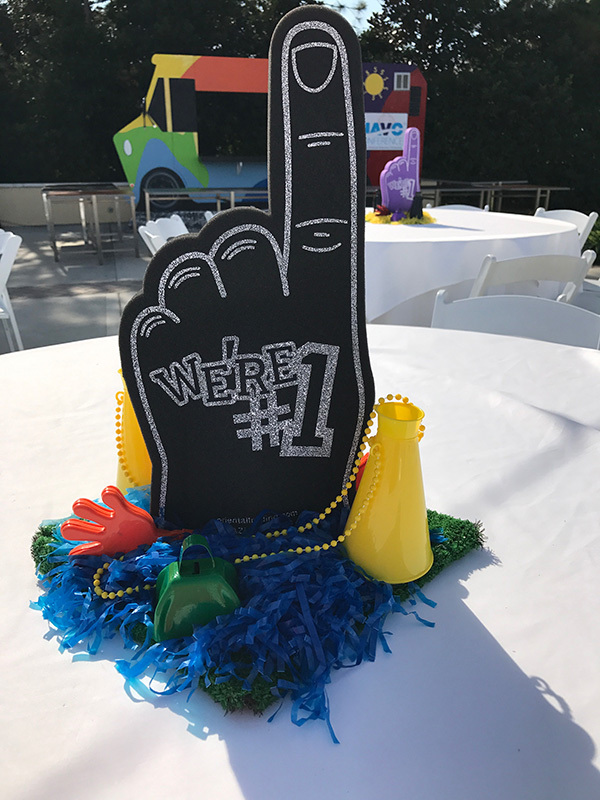 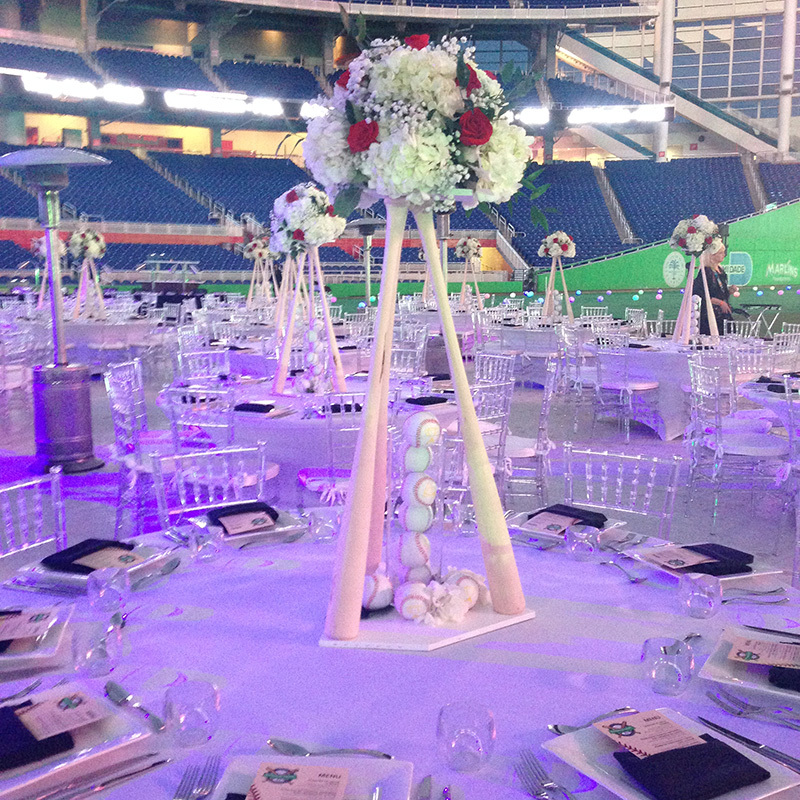 Our team of Florida event decorators can help you, with the most stunning arrangements you will see! 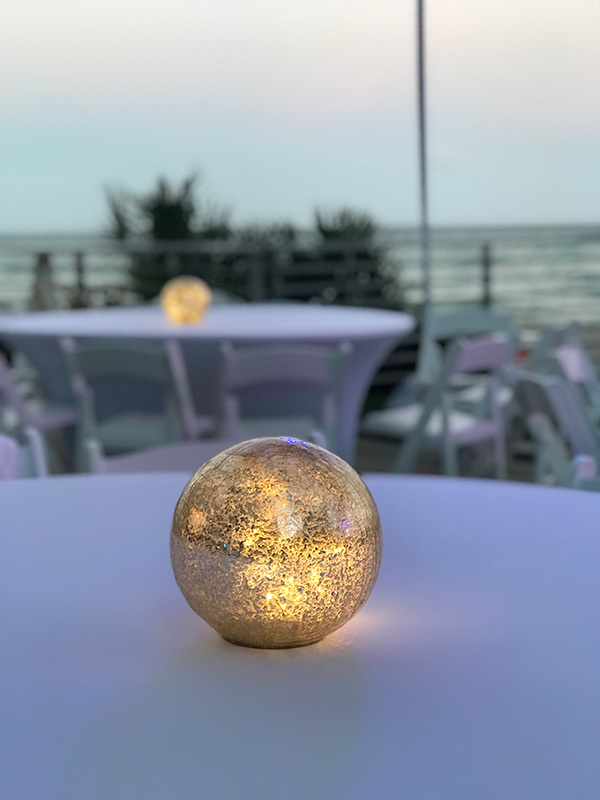 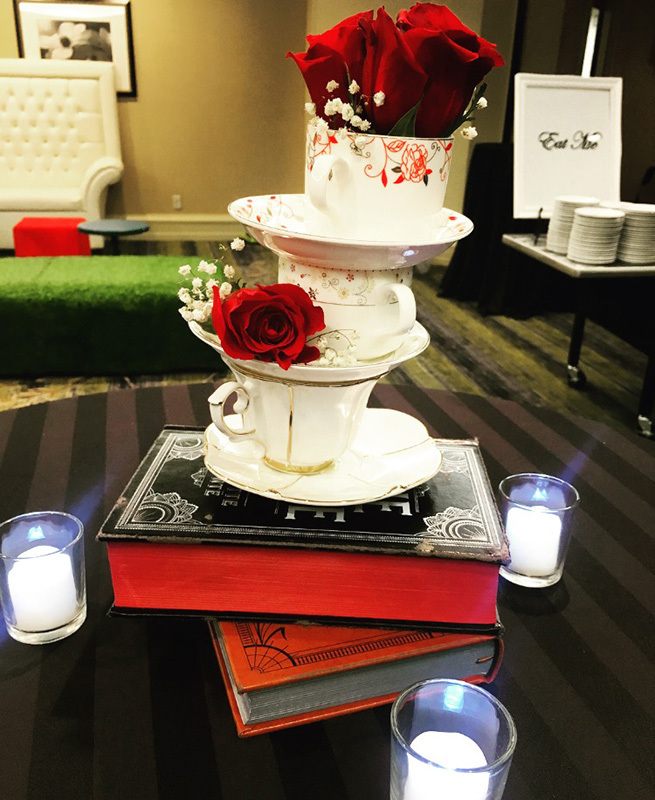 Contact our event designers today to discuss your event, and see how we can help you make it all happen!